I know…. It is the middle of summer and I am talking about winter. 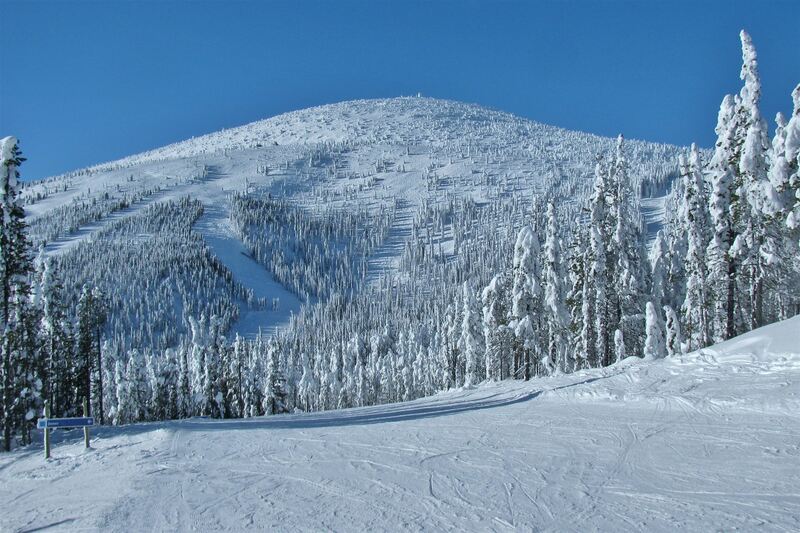 At Baldy, year-round, winter is on our mind and we are about to fully ramp up our preparations for the coming season. Since the season finished, a lot of the management team has been taking a well-earned break and working a bit here and there to keep things ticking over. I, of course, have been full at it with planning, budgeting and preparing for the coming season. We have launched and finished our early bird sales… but don’t panic if you missed it; we still offer great pre-season pricing until October. Some of you may not know the amount of prep work it takes to get the mountain ready for the winter season. A small sample of the items to be done are: lift maintenance and safety, hiring seasonal staff, brush cutting and run maintenance, website updates and marketing initiatives, event planning, ski school programs and camps, reciprocals… the list goes on but we love doing it as ultimately, we are stoked to open the lifts and watch the snow fly. 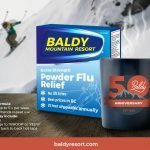 Also, you may have seen, it is Baldy’s 50th anniversary this winter season. What a wealth of history this mountain has, from a community owned resort, to large American investment, through to where we are today where our goal is to offer the best experience we can for what is — in my mind— an absolute treasure of a ski hill! The terrain we have speaks for itself and the dumps we had last season say it all for snow quality. Don’t worry if you are not a powder lover; we plan to keep the top-quality standard of grooming we reached last year. As we get preparations in full swing in the coming weeks we will ensure to keep you all updated on our progress, so keep an eye on our blog, social media and if you haven’t already, sign up for our newsletter (located at the bottom of each website page). Wishing you all a great rest of the summer, but I am not going to lie, I am super stoked for the snow to fall!